Our meticulous adherence to technicalities is evident throughout all the production processes. 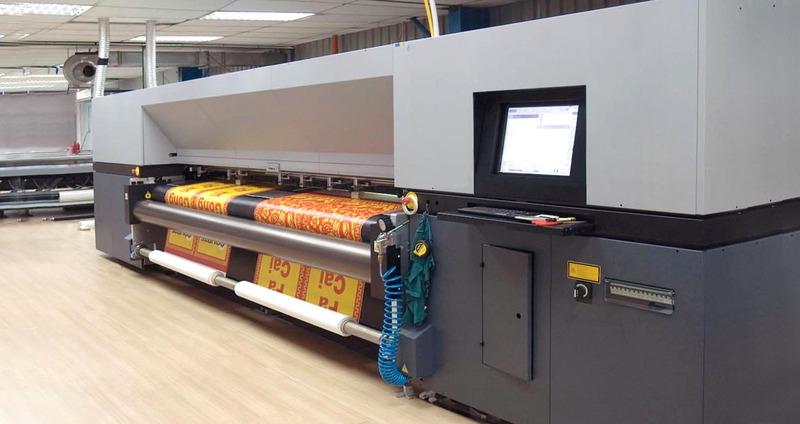 We are equipped with high performance equipment such as Durst industrial wide-format printers from Germany. We have 5 of them! The latest to join our stable of printers is Durst Rho P10 160R. This powerful printer defines the new quality standard for roll-to-roll and flatbed printing with it's 1000 dpi printing resolution at highest production speed.